In a setback for cricketer-turned-politician Navjot Singh Sidhu, the Supreme Court has agreed to reconsider the quantum of punishment for the Punjab minister in the 1998 road rage case. The Congress leader was earlier let off in the case with a fine of Rs 1,000. 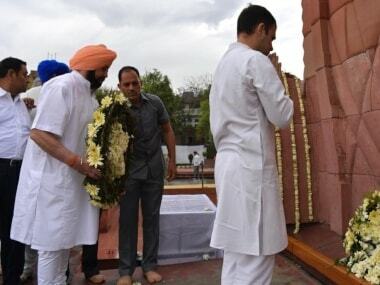 News18 reported that a bench of justices AM Khanwilkar and Sanjay K Kaul admitted a review petition filed by the son of the deceased in the incident and issued Sidhu a notice in the matter. "Permission to file the Review Petition is granted. Delay condoned. Issue notice restricted to quantum of sentence qua respondent no. 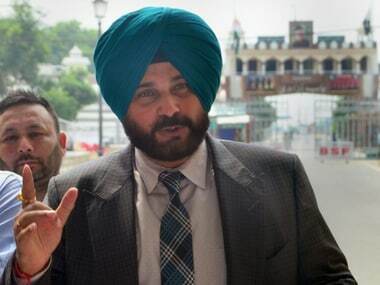 1 – Navjot Singh Sidhu," the report quoted the bench as saying on Wednesday. The road rage incident dates back to 27 December, 1988, when Sidhu had allegedly punched one 65-year-old Gurnam Singh in Patiala, Punjab, resulting in the latter's death. Giving Sidhu the benefit of doubt, a trial court in Patiala had on 22 September, 1999, acquitted him and his cousin, Rupinder Singh Sandhu, saying the medical report stated that the death was due to a heart attack. 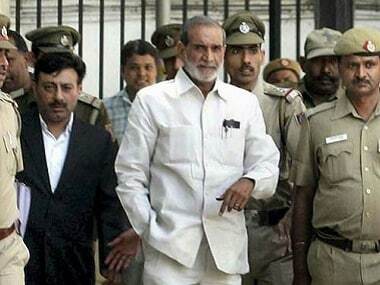 However, the same was challenged by the Punjab government and the victim's families before the Punjab and Haryana High Court, which had in 2006, convicted and sentenced Sidhu to three years' imprisonment. Setting aside the Punjab and Haryana High Court verdict, the Supreme Court in May acquitted Sidhu of culpable homicide not amounting to murder charges but convicted him for causing simple injury and imposed a fine of Rs 1,000. 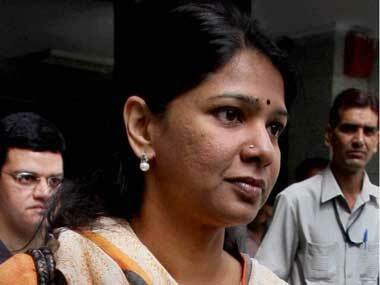 The court also acquitted the other accused, Rupinder, of all charges. The bench refused to award jail term to Sidhu, while considering that the "case is 30 years old, there is no past enmity between the accused and the deceased, no weapon was used by the accused and the background in which it happened". "We are of the opinion, a punishment of imposition of fine of Rs 1,000 would meet the ends of justice in this case," it had added.